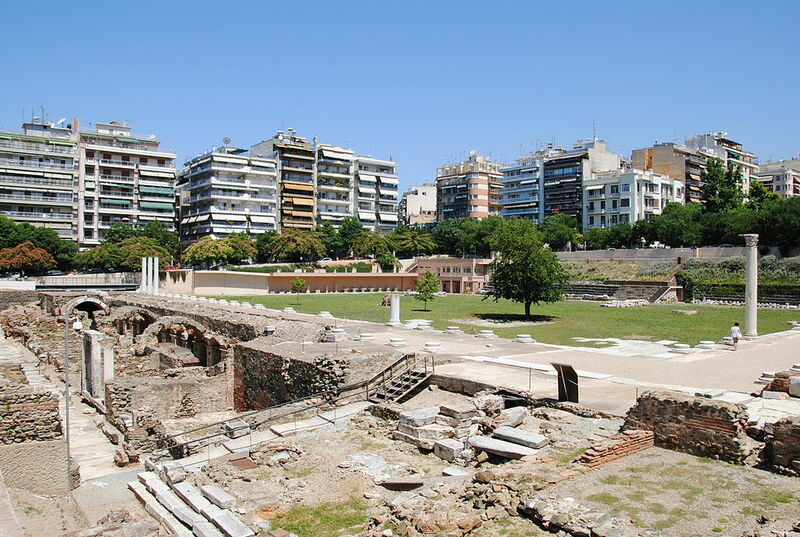 We are in the heart of the summer season and dear Thessaloniki visitors, today I am going to tell you about a great place to eat – ERGON ! Ergon is a restaurant and deli which opened it’s doors in March 2012 as a new concept store in the heart of Thessaloniki. Now it has 5 more sister stores in Greece, one in London and more are expected to come soon ! Ergon instantly became talk of the town – in the city known for good food – since it features classic greek recipes with a modern twist. If you are more than 2 people, it is best to take a few dishes in the middle to share, greek style. That way you will have the chance to taste various dishes. Whatever you do, don’t leave without having a dessert ! With head chef the famous Dimitri Skarmoutso, fine quality first materials, and good prices there is no surprise for this success. The restaurant in Thessaloniki, is not very big, and they don’t accept reservations so if you don’t find a place to sit go back in a less crowded hour, because it would be really a shame to miss this culinary experience. 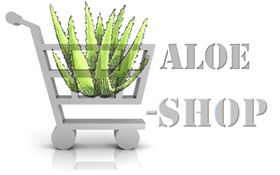 The menu changes often so I am giving you their webpage to check the current one. If you enjoy your lunch or dinner – and I am 100% sure that you will, the deli next door will give you the chance to take with you a taste of Thessaloniki ! This is the event of the week ! Fortunately it lasts almost all week so you have still time to go ! From June 30 to July 3rd Thessaloniki, and most specifically Haven Bar is transformed to Havana, Cuba ! I was there last night and I must tell you one thing – if you are in town don’t miss it !! The atmosphere and energy was amazing. 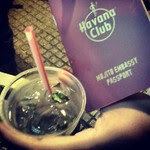 There was a big cuban street party with DYI mojitos sponsored by Havana Club, live music and dance ! The organisation of the event is simply amazing. At the entrance you receive your passport and then get inside where with you are given the ingredients to make your own mojito. Bartenders at the special kiosks inform you about the history of cuban mojito and help you make it yourself. Of course making a mojito is really simple and easy, so once you make it you enjoy it for free with the sound of cuban music. When I left I just wished there was a bar like this for the whole summer. Today and tomorrow at Haven bar ! See you there !